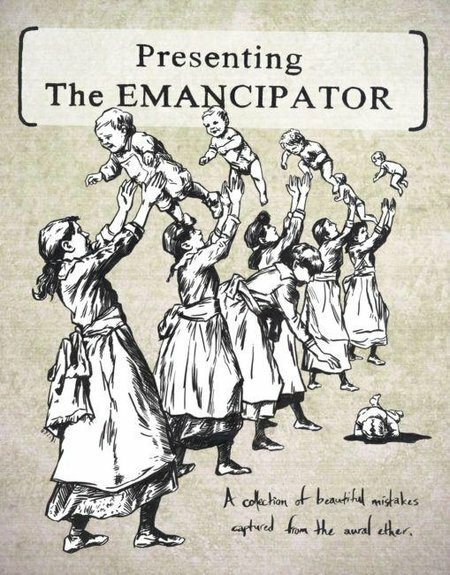 If you put Lemon Jelly, DJ Shadow and Aphex Twin in a room and said to them "make music please", you'd end up with Emancipator. Drawing heavily from hip hop beats and utilizing unlikely string instruments and natural sounds, there's no denying the absolute talent these men possess. So sit back, relax, and enjoy the sounds of Emancipator. P.S. - Mobb Deep and Sigor Ros? Talk about the extreme opposite ends of the music spectrum..